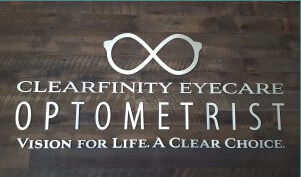 Welcome to Clearfinity Eyecare Optometrist! Here at Clearfinity Eyecare Optometrist, we want to build relationships with our patients by providing the best in quality eye care and vision correction services. We know how important your eyesight is. That’s why we provide personalized, comprehensive eye exams, and have everything you need right in our office to ensure that you always receive the best care. 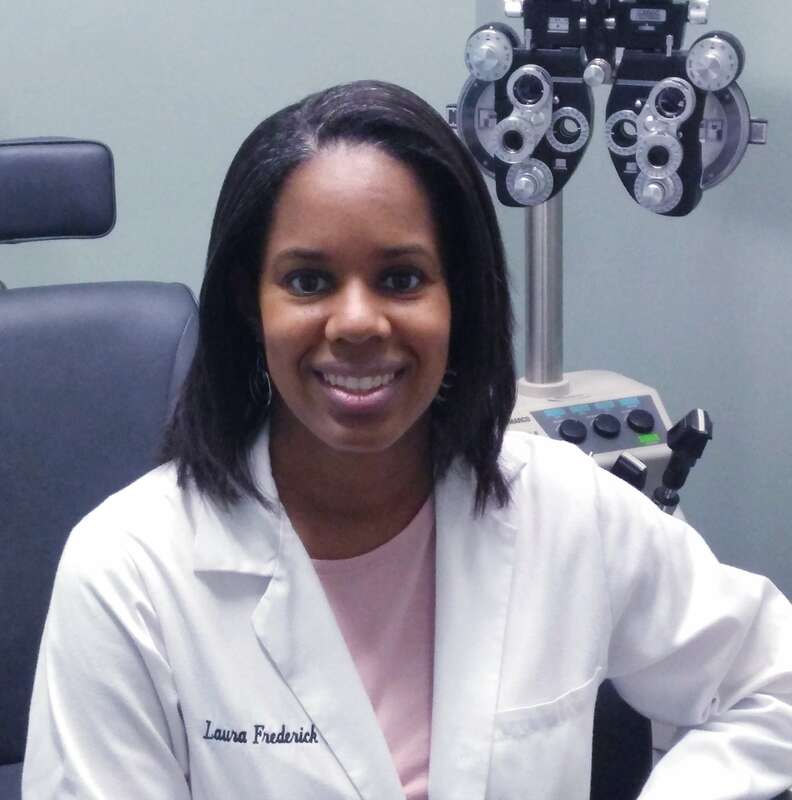 “I will always remember that day when I received my first pair of glasses at age 11.” – Laura Frederick O.D. Two key things I experienced that day. First, I did not have “eagle eyes” like I thought I always had. I couldn’t believe that I could begin counting every leaf on the tree in front of my dad’s car. It was amazing. It was unbelievable. It was my first experience appreciating the miracle of God’s work. Second, from the perspective of an eleven year old child after I got over the awesome clear vision, I wished that I had a nicer pair of glasses. Things have changed significantly in the world of primary vision care and eyeglasses in optometry. At Clearfinity Eyecare Optometrist, we are proud to be able to offer a higher degree of vision and medical care with the constant advancement of technology in diagnostic instruments and engineering of eyeglass lenses and contacts. Just like any other product, there is a difference in quality, design, and appearance of eyeglass frames and we offer eyewear of higher value for each level of budget. 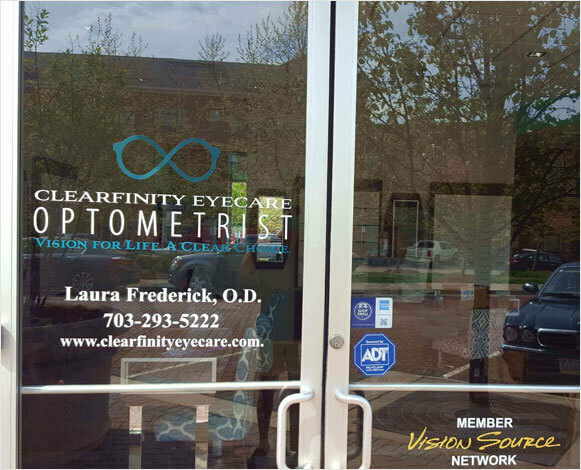 Welcome to Clearfinity Eyecare Optometrist! We know how important your vision is to you, so we offer comprehensive medical and vision eye exams to ensure that your eyesight is the best it can be. Our ultimate goal is to provide quality vision care to people in our community with everything you need to protect your vision – from the basic eye exam to vision correction. 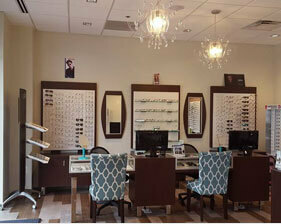 Our convenient location makes it easy for you to stop by and get your eyes checked by a Lorton VA optometrist. We personalize every treatment to be exactly what you need, and we never take a one size fits all approach to vision care. 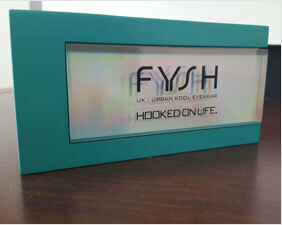 We provide you with the best in customer service, quality vision care, and great products. We want you to have the best eyesight you can, and we help you by listening to your needs and concerns, creating a treatment plan with your feedback as an important part of the process. We provide emergency office visits for the times when the unexpected happens, and an injury or illness occurs. 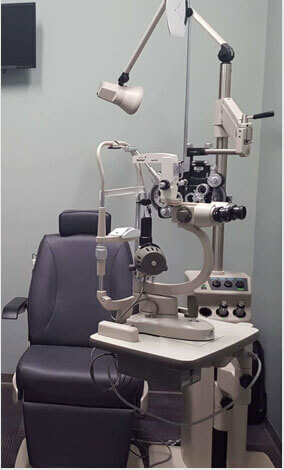 Whether you need a basic, comprehensive eye exam, or a visit to the eye doctor for a serious injury, come to us first. We offer a variety of attractive frames for your eyeglasses, and can help you choose the right glasses or contact lenses right in our office. We are your one stop shop for all things related to caring for your vision. We want to build a lasting, loyal relationship with your entire family, and our desire is to be your first choice when you need an optometrist in Lorton VA. We work hard to serve the community and improve the eyesight and quality of life of our patients. Call us today to schedule an appointment at (703) 293-5222.
with TLC Laser Eye Centers in Tyson’s Corner. At Clearfinity Eyecare Optometrist, we are committed to meeting all of your vision needs. At Clearfinity Eyecare Optometrist, we believe that your vision is a major part of your overall health. If you need vision correction, come to us here at Clearfinity Eyecare Optometrist to choose the right ones for you. At Clearfinity Eyecare Optometrist, we want you to have great eyesight. 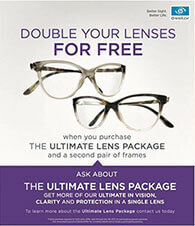 Buy One Get One Ultimate Lens with purchase of second frame. If you, or someone close to you is diagnosed with glaucoma, or another eye condition, you may try to learn about the disease. However, you cannot believe everything you hear or read. Glaucoma, which is a condition that causes increased intraocular pressure and could lead to vision loss, is surrounded by certain misconceptions.